Heralding nearly a decade of award-winning creative partnership with Viacom 18 on several media properties, our branding work for newly launched movie channel Rishtey Cineplex scored the coveted 2017 PromaxBDA Global Excellence Award for Total Package Channel Image-On-Air only (Art Direction and Design) in Los Angeles. We are a creative studio driven by passion for design, motion, tech and innovation. We listen. We observe. We think. We create. You get results. We are rooted in real life, don’t speak in acronyms and don’t serve our clients marketing poetry to sell ideas. We deliver the real deal: visual creative solutions that walk the talk. With twenty years of experience spanning across the globe offering tailored creative solutions to meet our clients’ business objectives, we deeply understand how to harness the power of creativity to connect brands and businesses to their audiences. We work on projects that we genuinely believe in and we pride ourselves on always delivering high-quality products that are truly made with love. From broadcast visual toolkits to digital tactical tools, we work closely with brands to produce relevant and impactful visual identities. From concept idea to production, post to end delivery, our sole focus is to bring to life charismatic brands that connect with their audiences. We partner with passionate entrepreneurs to create strong, visible and relevant brands that match their innovative business offerings. We create dedicated brand and communication toolkits to accompany start-ups through each different stage of their journey, focusing on accelerating and sustaining business growth and enabling scale. From campaign spots to digital animations, we help marketers to reach out to their engaged audiences with genuine, insightful brand story telling and effective creative visual solutions. We create bespoke visual communications tools to assist brands and businesses in driving revenues from their B2B operations and services. We help corporations to market their organisation internally with dedicated visual tools that align with business strategies. Creating comprehensive communication tools to increase productivity and improve performance. We specialise in assisting agencies and directors in post-production stage with high-end motion cosmetic retouching. A market leader in security software servicing national security and law enforcement agencies as well as major corporations, the Wynyard Group offers analytics and management to solve growing big data and security issues. The brief: Showcase how Wynyard Group’s powerful software can help global infrastructures to fight serious cyber crime. Our solution: Create a minimalist, graphics-led animation film that illustrates the high-tech nature of the business and explains in a simple way how the Wynyard Group responds to the various threats and risks faced by corporations and institutions today. By using different types of animations of dots on a simple colour palette, we connect each form of threat to a response and area of expertise. HSBC’s Global Banking & Markets business is one of the world’s largest financial organisations and provides financial services and products to corporates, governments and institutions worldwide. The brief: Create a series of videos and elements to strengthen the brand attribution to content shared online, at events, conferences and client pitch meetings. 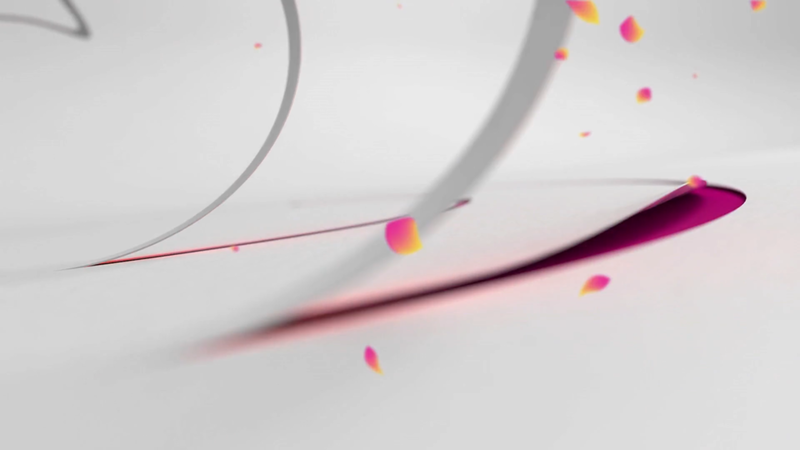 Our solution: A versatile motion graphics kit to supports the brand’s need to adapt to fast-changing content. Clean graphics and smooth motion were key to give a strong and consistent brand attribution to the different types of messages the bank had to communicate. A 100-year old sugar manufacturer, Ragus offers services across the sugar chain supply. A global provider of sugars, syrups and custom formulations, Ragus’ UK-based refinery supplies hundreds of tonnes of pure sugar products to customers all over the world every day. The brief: Create the brand’s heritage film to tell the story of the brand across a century and showcasing the different areas of expertise and business. Our solution: Create a film animation that illustrates the passing of time and the key milestones in the history of Ragus using a watercolour style and a paced yet smooth motion. The aim being to produce a timeless piece that becomes a part of the brand’s heritage itself and that can be easily updated over the years to carry on telling the brand’s story. 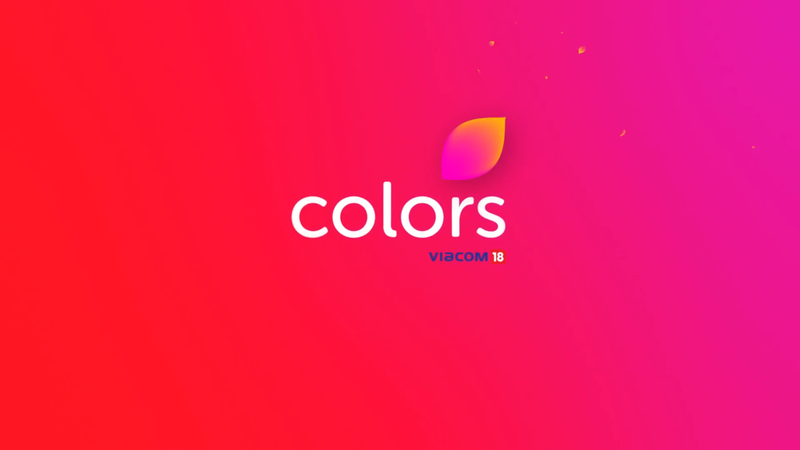 A huge success story in India but also across the world, Colors’ top position in the Hindi general entertainment segment has rarely been challenged since its launch. Being extended into regional languages and English entertainment over the past few years, the brand has catered for an ever wider and more global viewer demand with constantly refreshed entertainment that connects people on air, online, on ground, in shop and through cinema. 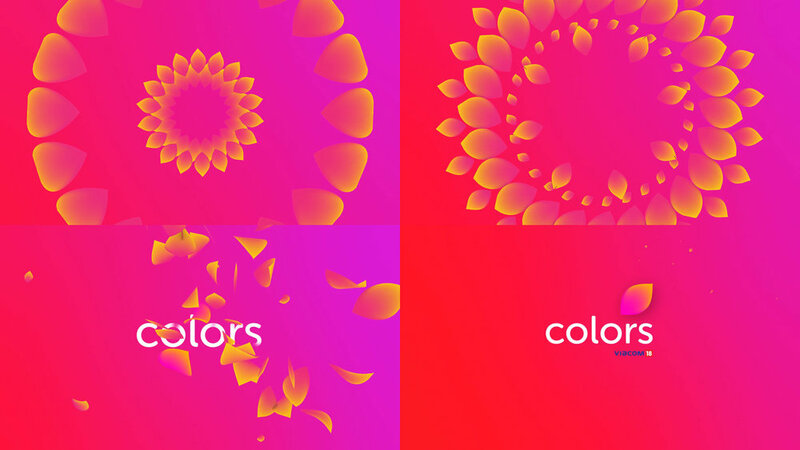 The brief: Refresh the channel’s visual identity so it retains its strong identity but also grasps the attention of newer audiences both in India and across the world. Our solution: Create a cleaner, uncluttered visual identity that stands out and doesn’t conflict with the channel’s many partners’ own branding. To illustrate the quiet confidence associated with its top position in the market, we chose a clean design, simpler graphics and a pared-down colour palette to create a strong and consistent branding across platforms.